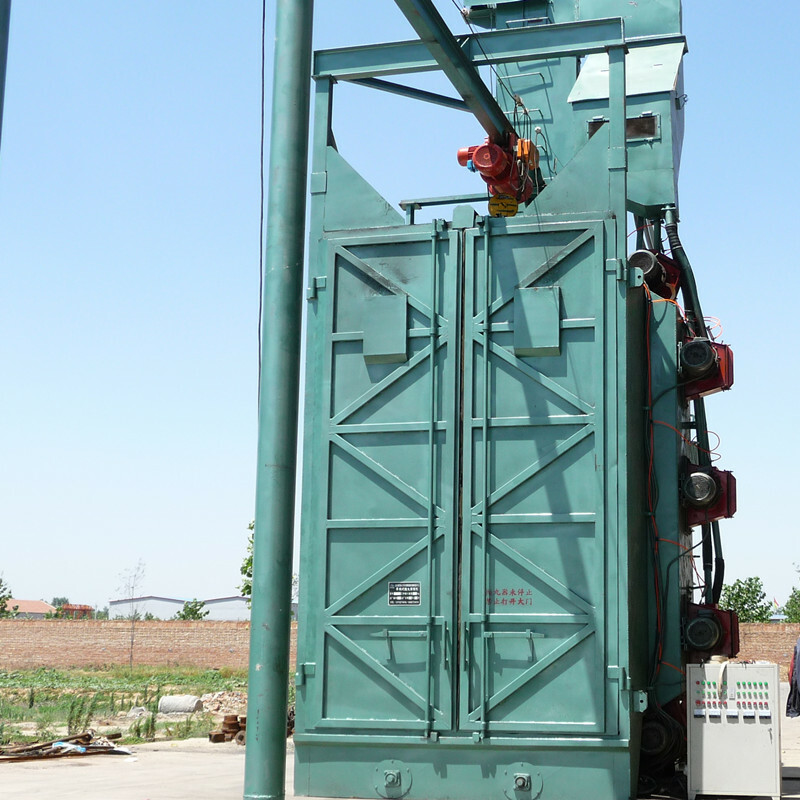 Hook Type Shot Blasting Machine is one type of Shot Blasting Machine with hooks and we can put the workpiece such as Carbon Steel Elbow, Carbon Steel Tee and Carbon Steel Reducer on the hook and then it will go to the shot blasting machine inside room and then we close the door . 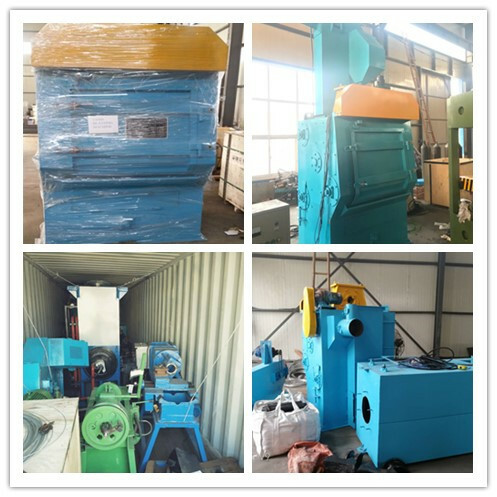 Then the Shot Blasting Cleaning Machine will start to work and when the time is over ,and the Hanger Hook Shot Blaster will stop work and the workpieces will go outside with the hook together ,and then the finished shot blasting .It is very simple and very good machine. Looking for ideal Blasting Machine Equipment Manufacturer & supplier ? We have a wide selection at great prices to help you get creative. All the Sand Blasting Machine Equipment are quality guaranteed. 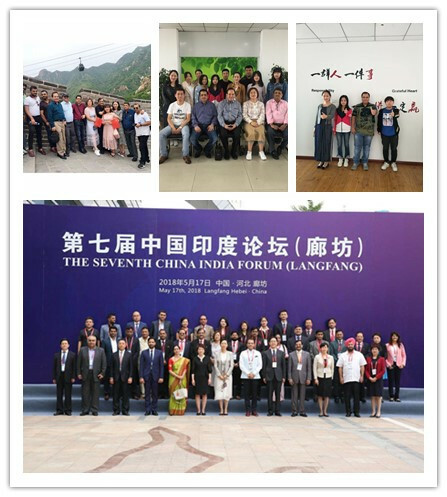 We are China Origin Factory of Double Hook Sand Blasting Machine Equipment. If you have any question, please feel free to contact us.